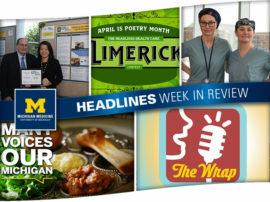 The frigid weather wasn’t the only thing in the news this week; check out the top stories at Headlines! 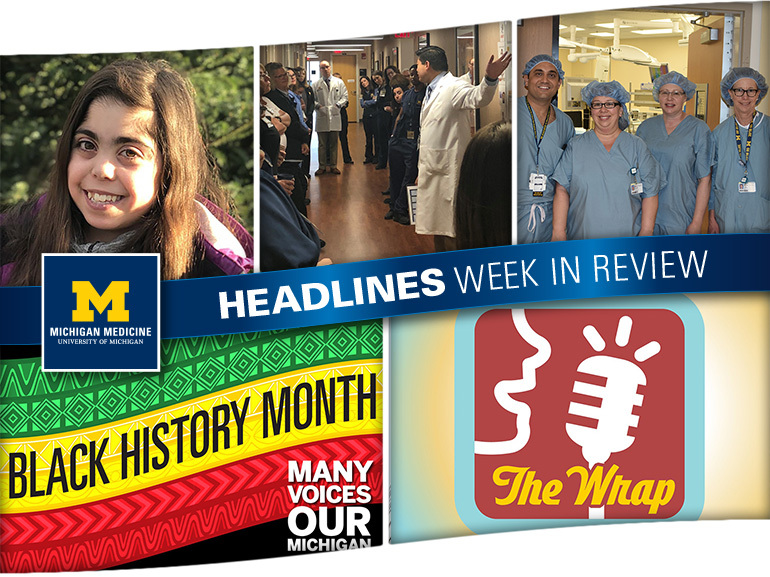 Over the past few days, readers learned the story of 11-year-old Rose Hajjar, a patient at Mott who received the lifesaving gift of a heart transplant around the holidays. 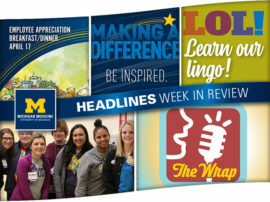 Faculty and staff were also given details of new patient safety initiatives being undertaken at Kellogg; bariatrics shared the success of its first procedure as part of a joint venture in Chelsea; and employees found out about a number of events planned over the next few weeks in honor of Black History Month. To help close out January – which is Birth Defects Awareness Month – faculty and staff met Rose Hajjar, an 11-year-old who was born with a congenital heart defect. Complications caused Rose to be in need of a heart transplant, and she was added to a waiting list in early December. 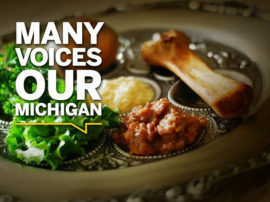 Click here for the rest of her story, which included a successful transplant surgery performed at Michigan Medicine over the holidays. 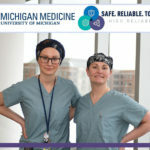 Michigan Medicine is in the midst of its journey toward high reliability, which is designed to improve patient safety and reduce the incidence of harm that reaches patients. 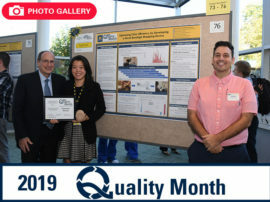 Toward that end, the Kellogg Eye Center recently launched a number of patient safety initiatives. Check out details of those projects and find out how they are already changing the culture at KEC! 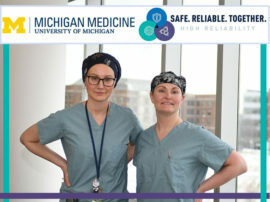 Last week, Michigan Medicine surgeons successfully performed the first bariatric surgery at St. Joseph Mercy Chelsea (SJMC). 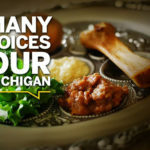 It was the first new service offered under the Michigan Medicine/Saint Joseph Mercy Health System joint venture at SJMC, which was made official last July. 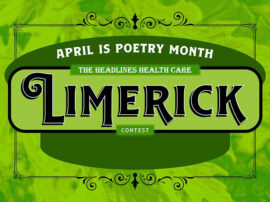 Learn more about the milestone and what it means for patients in the Chelsea area. From movie screenings to seminars and roundtable discussions, the next few weeks will be full of special events designed to celebrate Black History Month on campus. 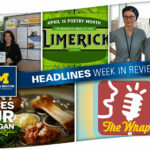 Click through for more on the festivities, most of which are free and open to all Michigan Medicine faculty and staff!